Offering luxury apartments for sale beside the Andaman Sea on Langkawi Island, Malaysia. 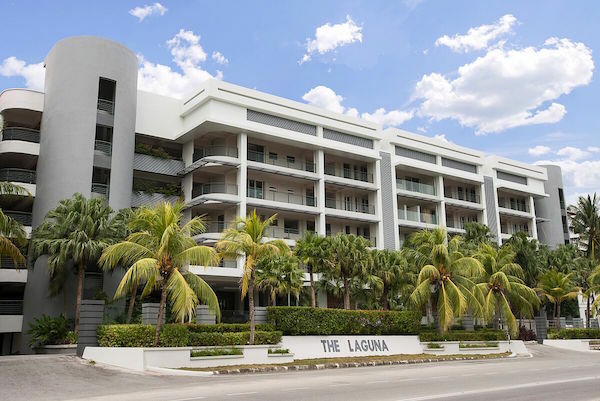 The Laguna features exclusive freehold available residences ranging in size from 1000 to 4000 square feet in two, three and four bedroom layouts. Waterfront views from bedrooms, living areas and balconies extend from the beaches and mountains lacing the coast of Langkawi to neighbouring islands and the ocean beyond. Expats and seasonal-stay foreigners in Malaysia can own a freehold apartment on tropical Langkawi Island and enjoy upscale interiors, appliances, fixures and finishes at an international standard - equal to or surpassing luxury Western-style condo homes and houses in Malaysia's more exclusive apartment buildings and real estate developments.